It feels like some people found some value in our last post, How To Write The Perfect Blog Content. Well, quite a lot has changed on the web since March 2011, so guess it’s time for an update. 1.) RSS to email:- This is one of the important syndication that you must try. 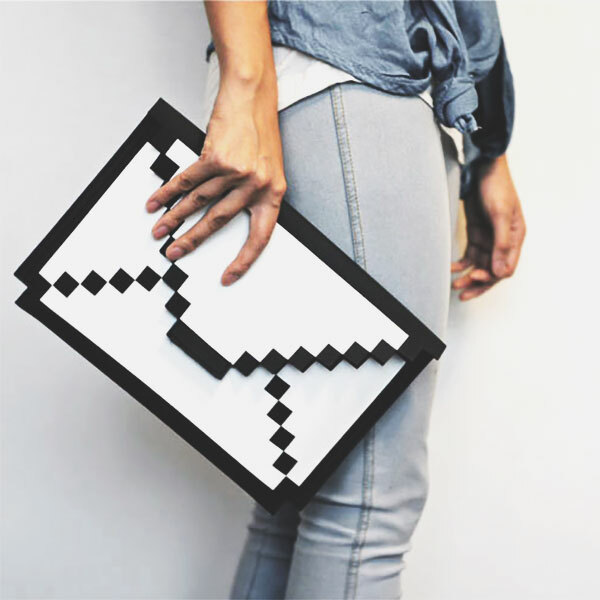 Depending upon your management program and email marketing, you have the ability to set up the RSS-to-Email campaign for your blogs; setting up “Mailchimp” is an easy thing. Create your subscription list to make sure that you are not spamming, configure mobile-friendly template, and create a campaign to automatically launch your new blog. Do not forget to add a subscription form to continue adding subscribers to our list. 2.) Google currents:- This is the latest answer to current iPad app, Flipboard. It deals with media consumption on your mobile device and Google currents make it easy for you to create a digital magazine and syndicating it with you content feeds. Go to the Currents page, name the editing, plug the RSS feed, YouTube channel Google+ updates, YouTube Channel, Flickr stream along with the host of other accounts. Customize it well with color schemes and brand elements. This looks great on a tablet and that is the next generation, so prepare yourselfwell for it. 3.) Twitter:- We assume you are already on Twitter and would want to take thus further but still would like to remind you of specific hashtags related to your topic of blog post. Creating a hashtag is a great way to reach out to your followers. A great deal of Twitterati follows and monitoring of hashtags that they wish to consider, your blogs containing it has more chances of being retweeted. Adding #cmi to a tweet is going to bring 100 more eyes that it would have been otherwise, because of the fact that mainly people are looking for Content Marketing Institute Twitter stream. You are already aware for the most used hashtags of your industry, subject matter, products and services, but if you do not, look forward to http://www.hashtags.org/ and find the hashtags that you can make use of. 4.) Google+:- It is tough to deny how this social network from Google is doing wonders to the content shared on this platform. Amazing thing about this media is that there are no character limitations so you can add as much content for your status update which is not possible on Twitter. Create engaging, thoughtful, keyword optimized content teasers with backlinks to your website or blog. 5.) Pinterest: There is no need for me to add another article on “how to use Pinterest”. If you have original photo or graphic of your blog, do not forget to pin it for some extra attention. 6.) Reddit and bookmarking:- As per the latest updates, social bookmarking seems to be declining but nothing seems to be fishy with Reddit. The latest story of Caine’s Arcade that raged the world was basically because of the reach and power of this reddit community. However, you cannot expect any love all of a sudden just by showing up on Reddit. Find some established users for your network and ask them to promote/bookmark your blog. Kindly do not overstay your presence there, make sure your content better be good. 7.) Twitter tips:- Everyone is anxiously anticipating the release of this new service called Need Tagger, that checks your content and finds people on Twitter who are looking for content that that you can offer. Make use of the engagement panel to understand the incoming comments/tweets and meet the requirement if the users. In return, the users will click on the shared links inviting more quality traffic to your blog content. Need Tagger notices the shares and clicks that are generated on your link, that allows you to measure how well your messaging and content is doing on the social media. First time is always the hardest. Creating new accounts and getting used to the functions and interface can make your brain pain. Study more about these platforms and make the most out of it to promote your website/blog post. This entry was posted in Content Marketing and tagged Blog, Content writing, Google, Keyword optimization, Pinterest, reddit, Social Bookmarking, Social media, twitter on May 15, 2014 by Vishal Shah. Everyone knows that you need a strong online presence to get ahead of your competition. Standing out is a must and in a world where more people than ever depend on internet to get information on what company to do business with, your online presence is a vital part of your marketing strategy- no matter what area of online business you specialize in. Also we are aware of the fact that guest posting has become an important marketing technique. The web owners achieve a strong back link by making use of this technique that helps them attain more visibility. 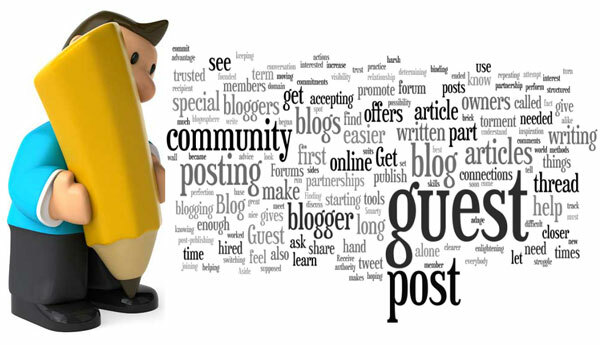 What exactly is guest posting? Guest post service means to write a blog on a particular niche and post it on different blog sites so that you will be able to present yourself in front of wide range of audiences and finally get noticed by various search engines. Off late guest posts have been given the authority of adding SEO value to your website by creating quality backlinks thus assisting your website get popular in the online world. This entire procedure not only improves your ranking on SERP but also gives exposure to your online branding. It enables you to widen your reach which may not be possible with your own blog. 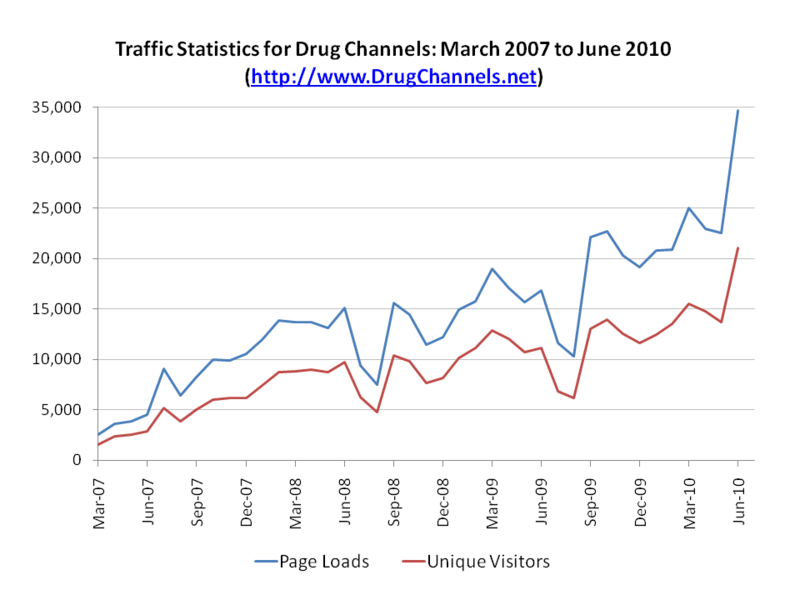 Even if you have numerous visitors per day but the probability is that many of them are return visitors. 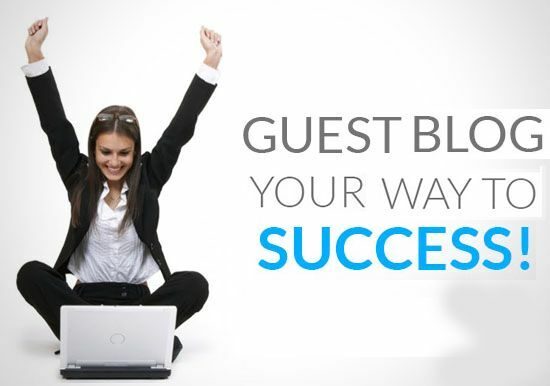 Guest blogging allows you to put the information on a blog which is popular and have thousands of people following it. You can advertise yourself and your business effectively through guest posts. It enables you to boost your SEO. A nice blog post helps you get good rank in a SEO result list, but the links incorporated in it can help increase rankings for your own blog organically. Organic results are in focus of SERP today. It helps you to become an author. It enables you to step outside your circle and let others know about your skills by crafting a quality blog post and posting it elsewhere. It helps you to enhance your overall brand awareness. You will be easily able to build awareness for your brand with a guest post. Get exposure from real online users: It helps you get exposure to your business service and get the attention of real online users. It promotes your website and gives you big hits in less time. Build quality backlinks for your blog or webpage: Secondly, you will be able to build quality backlinks for your blog or webpage by posting quality guest posts elsewhere. Build a strong social network: Thirdly, it helps you increase your visibility online and you get noticed on various search engines. It includes facebook, twitter, pinterest etc. It can widen your social media audience in no time. You will be able to get quality guest post providers by investing a considerable amount of payment. 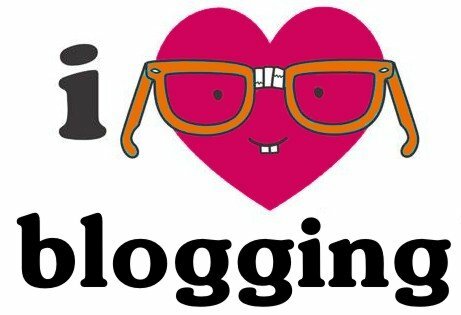 Guest posts can help you increase your online visibility, reputation and authority to a great extent. This entry was posted in Guest Posting and tagged blogging, brand building, guest post submission, Guest post writing, improved ranking, online presence, quality backlinks on May 5, 2014 by Vishal Shah. Content marketing is directly proportional to brand awareness, planned leadership and metrics engagement that stand to be the three most important objectives for any B2B marketer this year. However customer acquisition and lead generation is also important as per the CMI’s report 2014 B2B Content Marketing Trends. Here are some techniques that can help you measure your marketing effectiveness regarding the content we ideally create. It is important to know that not every marketing strategy is designed to drive immediate sales. There is a certain spectrum of these marketing assets that are in relation to business objectives and prospective goals. The vital message from this was that the marketers must improve and track the performance of content assets across search objectives and buyer behaviors. As noted, 50% survey respondents answered they visit a website four to five times before getting in touch with the vendor. To give your content marketing strategy a chance to prove it worth investing, it is important to track the conversion types through reporting software, divided into sales readiness level. 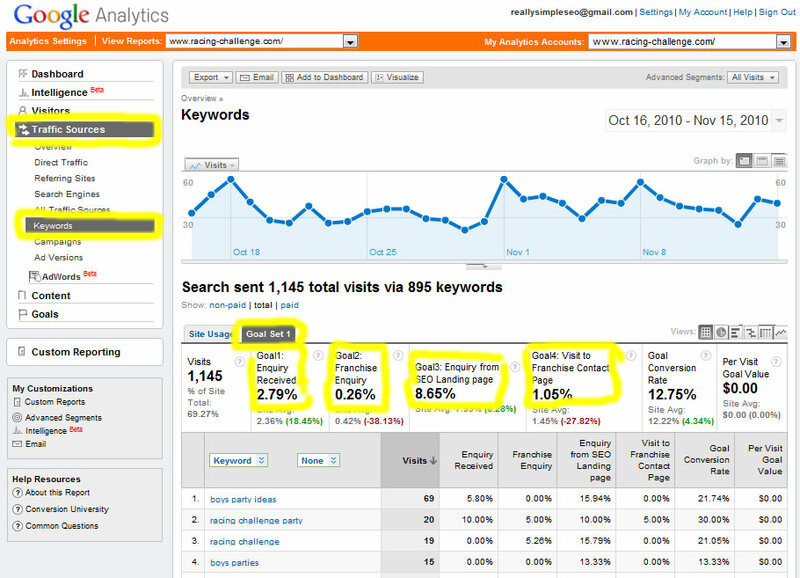 The best way to do it is through Goal tracking from Google Analytics. B2B marketers cannot pull off all their assets besides pay walls and form submissions, no matter how good this might prove for customer acquisition and lead-gen efforts. For measuring your marketing effectiveness, Google analytics is an ideal solution. Adding a simple code to links related with navigation tabs, images, hyperlinks and graphics, marketers can create effective reports on how online visitors interact with your content assets and website. This is necessary for understanding whether the published content is being accessed beyond “entrances” or “page views”. According to the customer standpoint, prospect report of marketing automation is among the best tools for learning what site and pages assets a visitor as seen. It gives the perfect report for presenting how impactful the content is in turning those visitors into consumers. Report like this help marketers understand the number of times a visitor viewed the content developed by a company. Once changed to closed sales, strong analysis can be done to make the most of the content marketing strategy used. 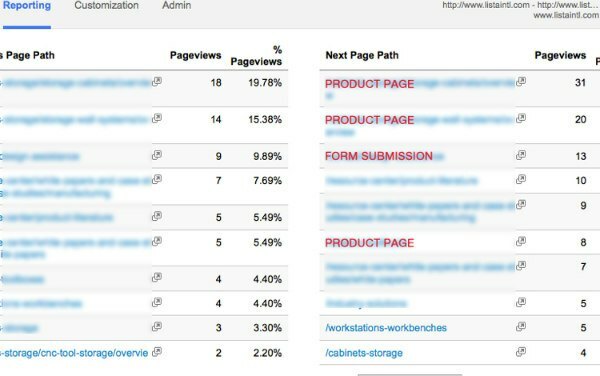 Another Google Analytics report that can be helpful to the marketers is navigation summary that is demonstrated below. Navigation summary tells about the pattern of the visitor’s visit of the web page. It demonstrates the next page on the website that visitor went after the first session. 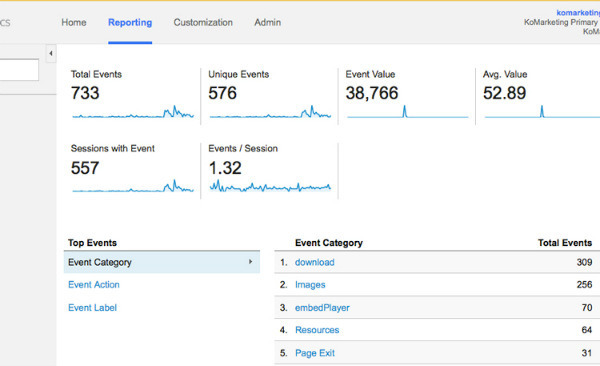 Here is a screenshot that highlights the pages viewed the visitors that were precise to product and service page, along with the form submission page. The report doesn’t confirm completion of goal, but it allows the marketers to understand the relation between various marketing assets and materials that are sales oriented. Social media plays an important role in helping you understand your online marketing performance. At times, social share is consider as a vanity metric and doesn’t explain how well social media was to generate leads. B2B marketers can use social sharing for consumer engagement and deeper evaluation of how and why people are sharing their content which eventually leads to planned leadership. 1.) 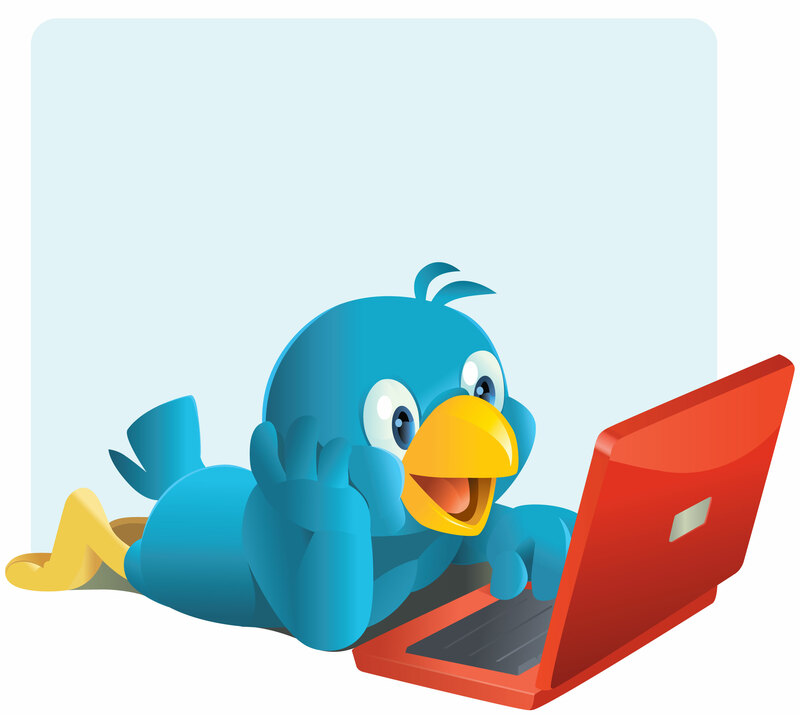 Keep note of Twitter users who mention, share or retweet updates made by you. It is not just a bookmark but you can view their activity and this more like thanking someone which leads to better engagement. 2.) Make a list of your competition on Google+, LinkedIn, Facebook and Twitter to enable strong focus. This is important to understand the market trend and if you are trying to manage high interaction and large network on social media. 3.) If everything seems to be failing, get a screenshot of your marketing performance and do a detailed study. B2B marketers do not make use of real commercial software to the track the social media performance, besides some handful tools available online. In the specific case of content marketing, these social media tools are not powerful enough to evaluate the social mentions. 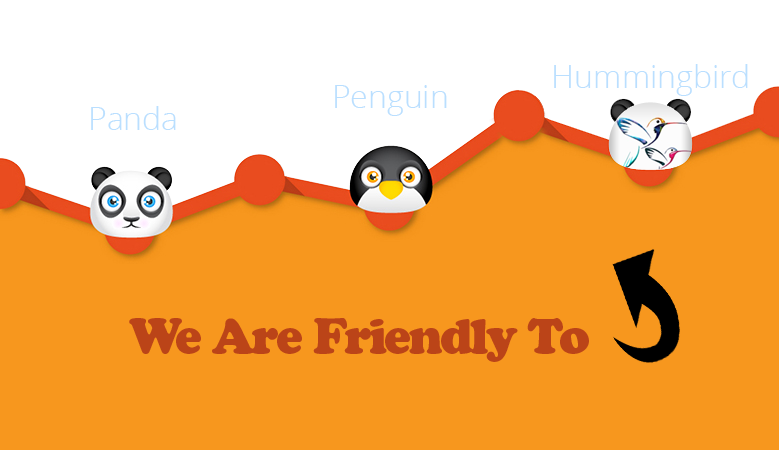 Most of the content performance monitoring is handled manually. We are sure some comprehensive reporting platforms allow certain kind of archiving and tracking of engagements and conversations. The key here is to define the objection and understand what exactly you are looking for. At the end of the day, the marketing tie ups with customer journey and sales process are critical. There measurement strategies and tactic will help you demonstrate success in the efforts you have taken for your content marketing ingenuities. 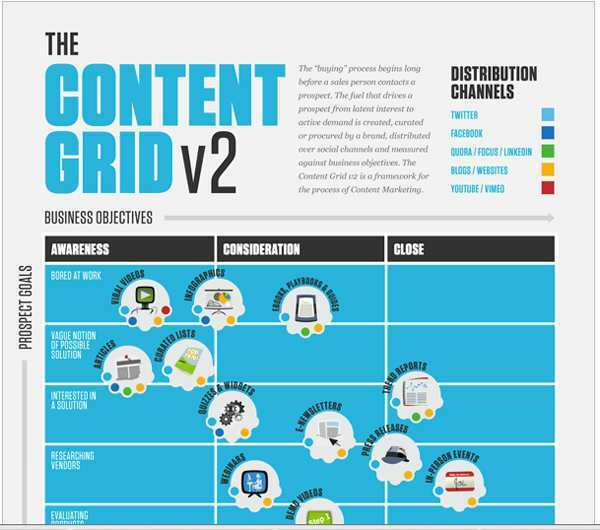 This entry was posted in Content Writing and tagged Content, content marketing, content marketing strategy, Google Analytics, Social media, Social Media Marketing on May 2, 2014 by Vishal Shah.